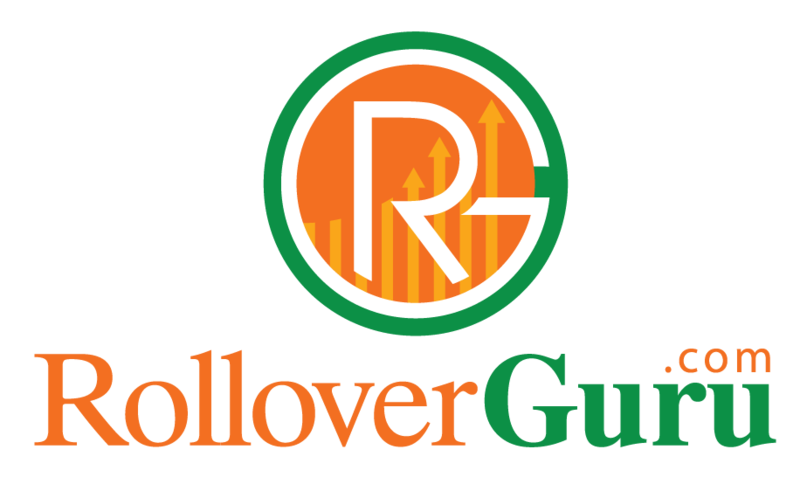 Rollover Guru | Can You Have a 401(k) and an IRA? 17 Jun Can You Have a 401(k) and an IRA? Retirement account rules can be tricky. This guide will help you make the most of the accounts you have. It’s likely you’re going to end up with more than one type of retirement account, but that’s not necessarily a bad thing. You can maximise your retirement savings by knowing how to combine different tax-advantaged accounts. How many retirement accounts do you need? Is it possible to save in different types of accounts at the same time? Does having different types of accounts help you save more—or does it just waste more time and paper? These are smart questions to ask right now. The current U.S. retirement “system” is far from being a well-oiled machine—it’s more like a gear-grinding, smoke-belching rattletrap that’s hard for most people to manage, never mind optimize. Case in point: As you change jobs or careers, it’s almost inevitable that you’ll end up with more than one type of retirement account—but how do you handle them? Here’s what you need to consider. Savings: Having more than one account can enable you to save more, but you have know which accounts you can contribute to simultaneously (see below). 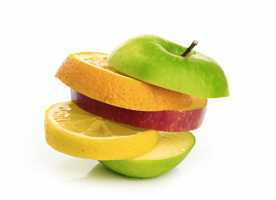 Taxes: It may be beneficial to have a combination of both tax-deferred and after-tax (Roth) accounts. Your tax bracket in retirement may be different than the one you’re in now, so funding both types of accounts gives you more options in retirement, tax-wise. Cost & Convenience: The more accounts you have, the more you’re likely paying in account fees, minimums, investing charges, etc. You’ll also likely have more of a hassle at tax time. Worst, it’s much harder to oversee your asset allocation. You’ll typically save money (and time) when you roll over old 401(k) accounts and consolidate IRAs. How do you fund multiple accounts? You can combine employer-sponsored plans and IRAs, as long as you pay attention to contribution and income limits. 1. Traditional employer-sponsored plans.Your contributions are deducted from your paycheck before taxes are taken out, and your savings grows tax-free (i.e. tax-deferred). You pay taxes when you withdraw the money in retirement. Often these plans include an employer match. For example, your company may match 50% of what you contribute, up to 3% of your salary. So if you save, say, 10% of your salary in that instance, you’d get an additional 3% from your employer. 2. Traditional individual accounts. These include traditional IRAs, solo 401(k)s (accounts that you set up) and SEP IRAs (which can be set up by self-employed people, or a small business employer). 3. Roth accounts (tax-free on withdrawal). Whether you’re dealing with an individual Roth account or a Roth 401(k) (a relatively new type of retirement plan), you deposit after-tax dollars, and your savings grow tax-free. The ability to contribute to a Roth IRA is subject to an income cap (see “Restrictions” below). When you withdraw the money, you don’t owe any taxes. The basic rule of thumb is that you can usually mix traditional and Roth accounts. You can also combine employer-sponsored and individual accounts. For example: You can fund a 401(k) (or other employer-sponsored plan, including a SEP-IRA) and a Roth IRA. This enables you to save more, and gives you the tax flexibility mentioned above. You can also throw a traditional IRA into that mix. If your employer offers a match, contribute to that plan first and at least get the total match before you open another account. 1. There are restrictions on how much you can contribute to different accounts. The 2015 contribution limit for a 401(k) is $18,000; $24,000 if you’re 50 and over. Then you can also deposit up to $5,500 in a Roth or traditional IRA for 2015 ($6,500 if you’re 50 and up). That’s the combined limit for both types of IRAs, by the way. You can’t put, say, $5,500 each into an IRA and a Roth IRA. If you’re maxing out your 401(k) and have more to save, opening a Roth IRA can help you sock away another $5,500 or $6,500 a year (for restrictions, see below). 2. Then there are restrictions on how much you can deduct from your taxes. If you’re contributing to a 401(k) or other employer plan, you can open a traditional IRA as well, but you may or may not be able to deduct that chunk of savings from your taxes, depending on your income. Still, it does let you save more, and the gains grow tax-deferred. 3. Last, there are specific income restrictions on Roth accounts. If your modified adjusted gross income (MAGI) is $178,000 or less in 2014, you can contribute up to the full amount in a Roth. As your income rises above $178,000, your ability to contribute phases out. Read details on Roth IRA limits here.